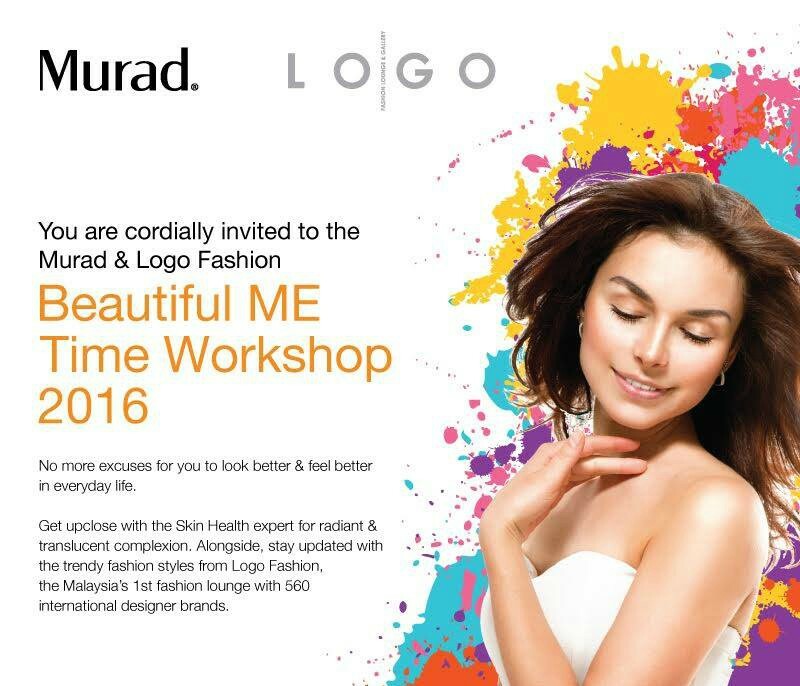 Thank you to BFF for the invitation to Beautiful Me time Workshop by Murad and Logo Fashion. 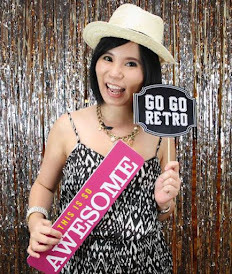 The workshop is held at Logo Fashion. 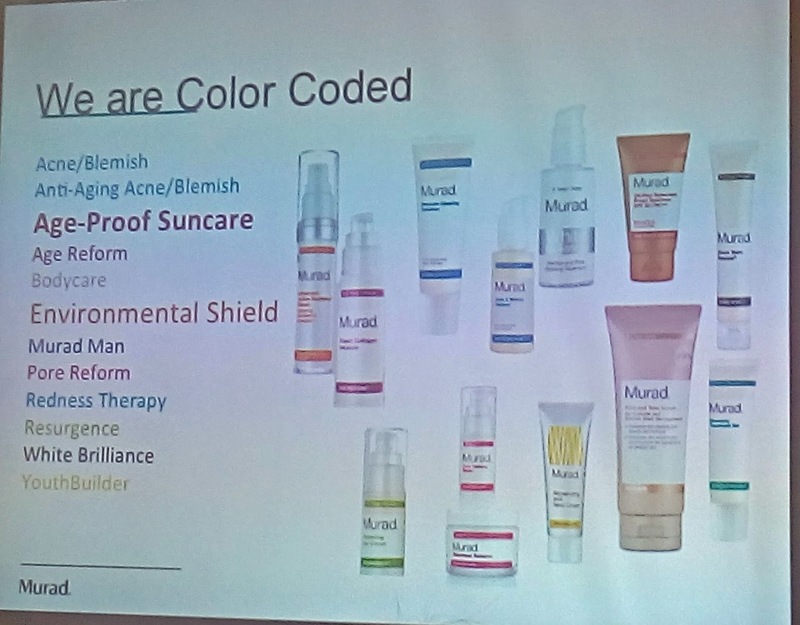 Murad products are color coded. 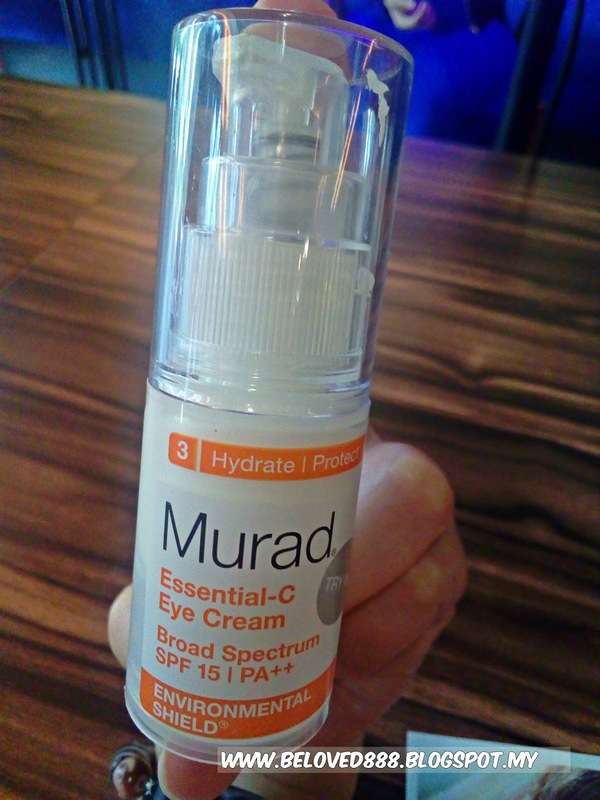 Murad's Environmental Shield attract my attention as it can protect my skin against sun damage and restore the youthful of my skin. 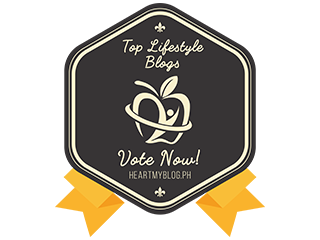 On a daily basic our skin exposure too much to sunlight, pollutant environment, radiation, stress and etc that can faster ageing process. 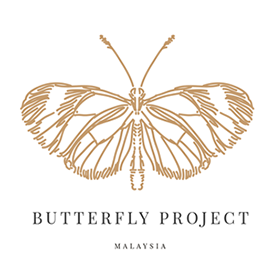 Due to this situation, we need to ensure our skin been protected to achieve a healthy skin. 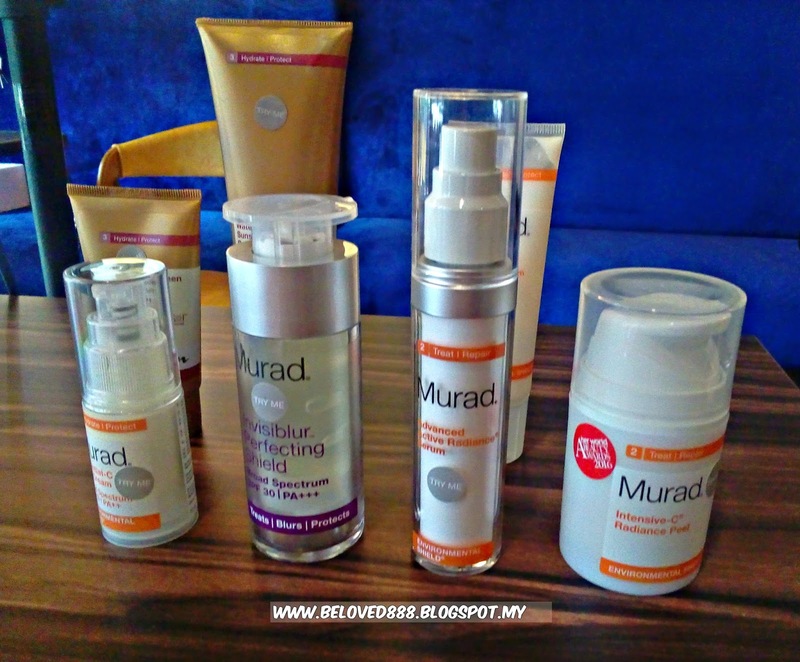 Murad also has 3 steps skin care regimen - 1) Cleanse/Tone 2) Treat/Repair 3) Hydrate/Protect. Sharing with you 2 products from Environmental Shield series. Our patented Skin Repair System stimulates collagen synthesis to help renew the delicate eye area. Caffeine and Tiger’s Herb increase elasticity and firm skin, while light diffusers soften the appearance of fine lines and dark circles. 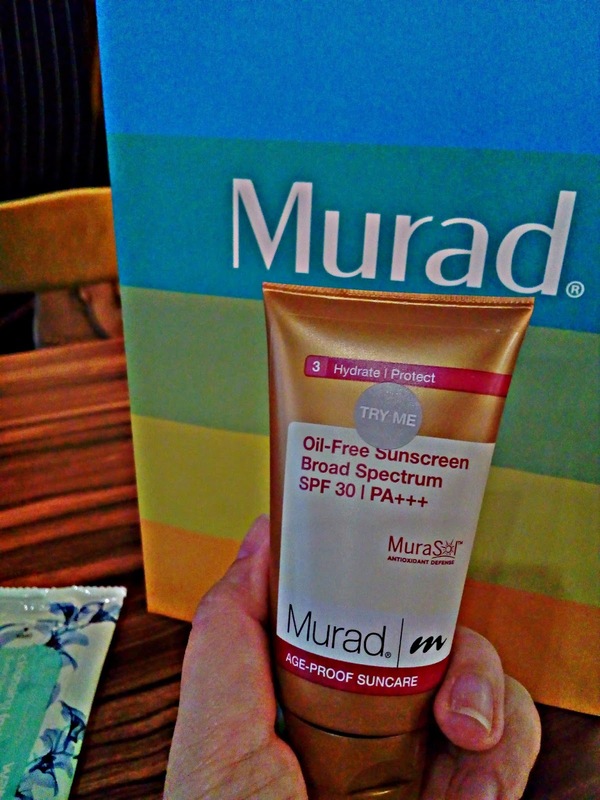 MuraSol advanced suncare technology is the highlight during the workshop. 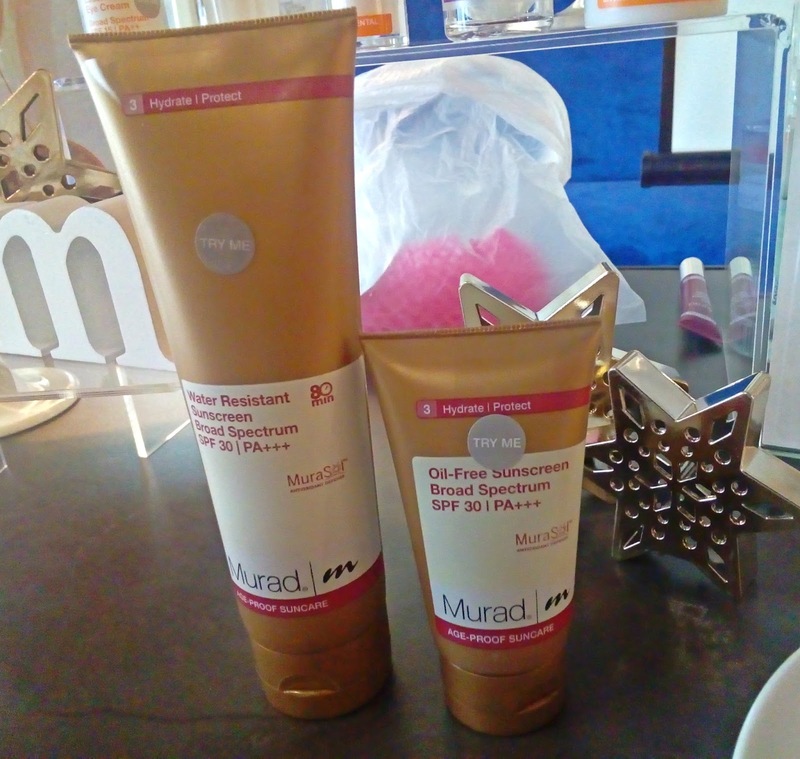 MuraSol technology is new method of delivering encapsulated antioxidants and only products that featuring MuraSol offer advanced level of protection. 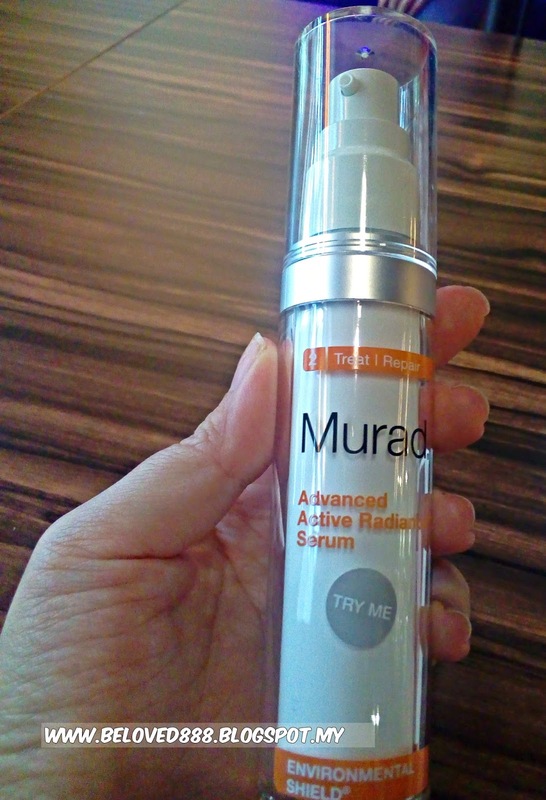 MuraSol Antixiodant Defense is comprised of antioxidants such as Vitamin A, C and E.
How many of us protect our skin using sunscreen? Or are we using enough sunscreen to cover our skin? During the workshop, we are shocked when find out not everyone of us apply sunscreen especially the eye area. 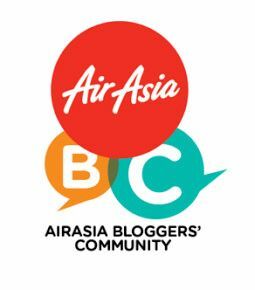 Watch this video and your answer will be revealed in this video. 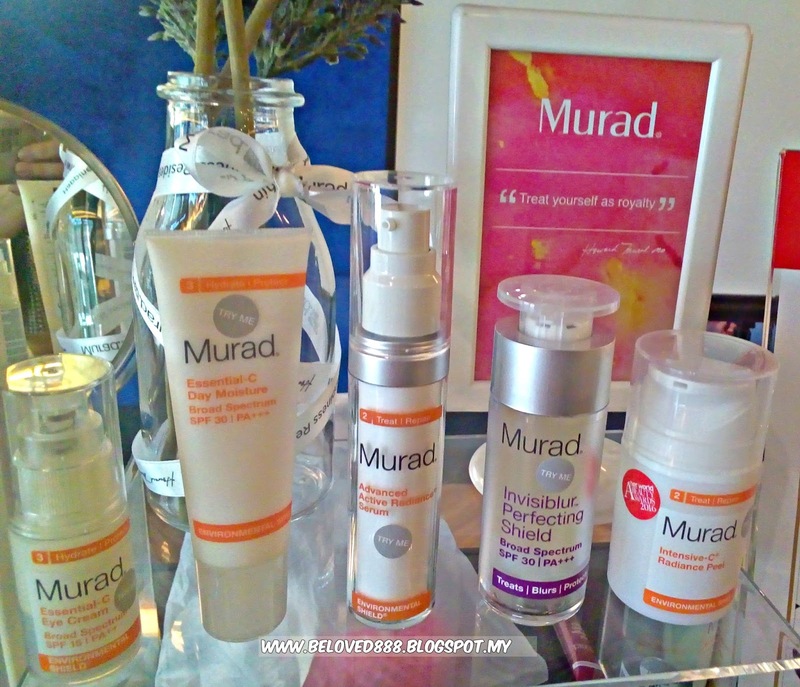 Fight UVA/UVB with Murad collection of SPF moisturizers.